Red - 20lb - £15.00 - RRP £29.95 - Only 1 left in stock! Red 40lb - £15.00 - RRP £29.95 - Only 1 left in stock! 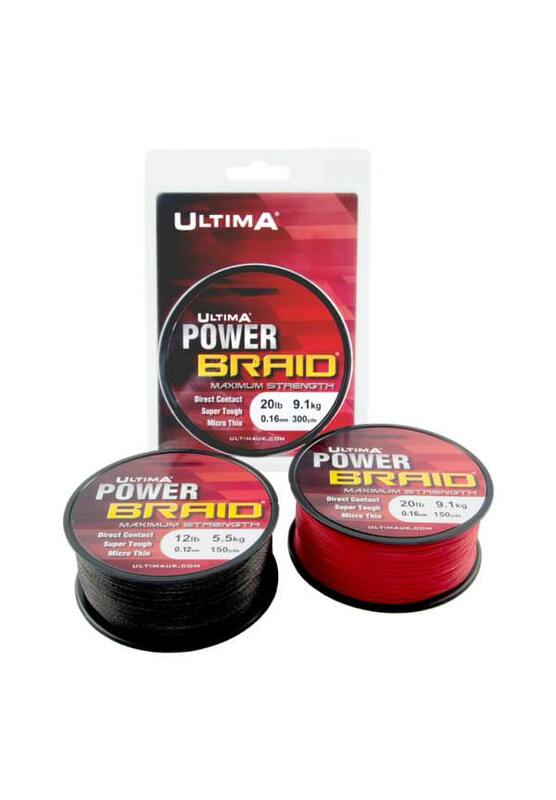 Power Braid® is precision braided from 100% Dyneema® for exceptional strength, ultra-thin diameter and extreme sensitivity. 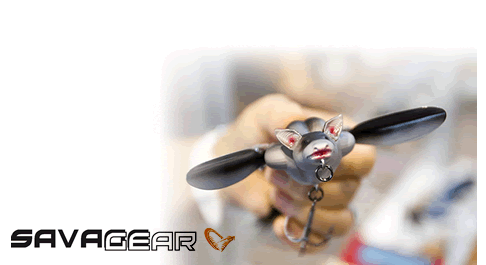 Power Braid® is engineered with a round profile to provide smooth, super accurate casting. A Teflon® coating significantly increases the abrasion resistance beyond that of any other braid.